There are millions of Android app in the Google Play Store, but still, the phone lacks the most suited launcher. However, there are some launchers available in the store but they are not up to the mark. iPhone X iLauncher is the best launcher that you will find in the store equipped with all new features. The app successfully adds a new touch to your smartphone and gives an iPhone X UI to your Android smartphone. In addition to this, there are numerous functions in the app that totally changes the appearance of the Android phone. The app provides a number of option to customize the home screen of the smartphone to the user. You will find thousands of wallpapers including live wallpapers to give your home screen a better look. You will also be able to customize the home screen options including the search tab, manage control center and weather widget. In addition to this, there are also a number of iPhone X wallpapers available for the users. If you are operating an Android phone and wish to have an iPhone X then don't worry, the iPhone X launcher will help you out. 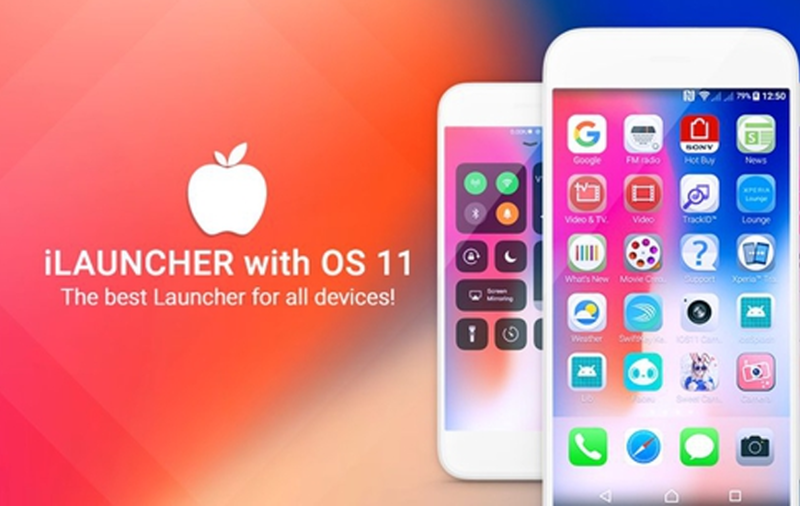 The launcher will turn your Android phone's appearance and look into an iPhone X by changing its icons and theme. From home screen to the control center all will be turned into iPhone’s user interface by replacing the design and icons. The app also contains other important features that will help you to make your Android smartphone interface more convenient. The app will replace the traditional Android user interface with iOS 11. You will get a large number of wallpapers including some of the latest iPhone X. The lock screen will be more secure with digital pattern unlock or you switch to password or wallpaper unlocking mode. 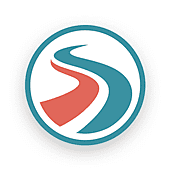 You will find the fast search option that will help you find the local as well as web app instantly. Add Live wallpapers to your screen from the finest collection that contains thousands of alluring wallpapers. There are also 3D effect wallpapers for the users to turn their try 3D effects on their screen. Quickly add real-time weather widgets on the home screen with creative effects and appearance. All the iPhone X iLauncher features are free and available to all Android users and users can also remove ads forever by making an in-app purchase once.